WifeMotherExpletive: Why Not? 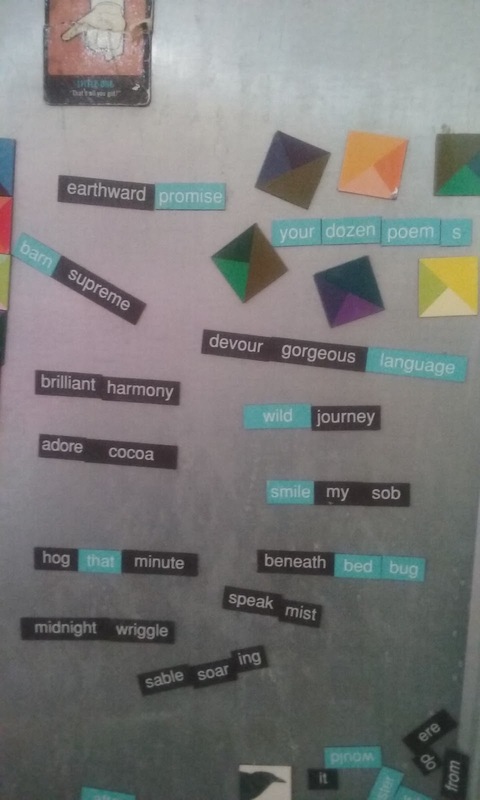 twelve tiny poems, courtesy of the magnet board. I'd love a Barn Supreme! That's all there is to it!